2018 2019 SPRING (April) Programs for Test Stream skaters now open for registrations. Welcome to the Yellowknife Skating Club! 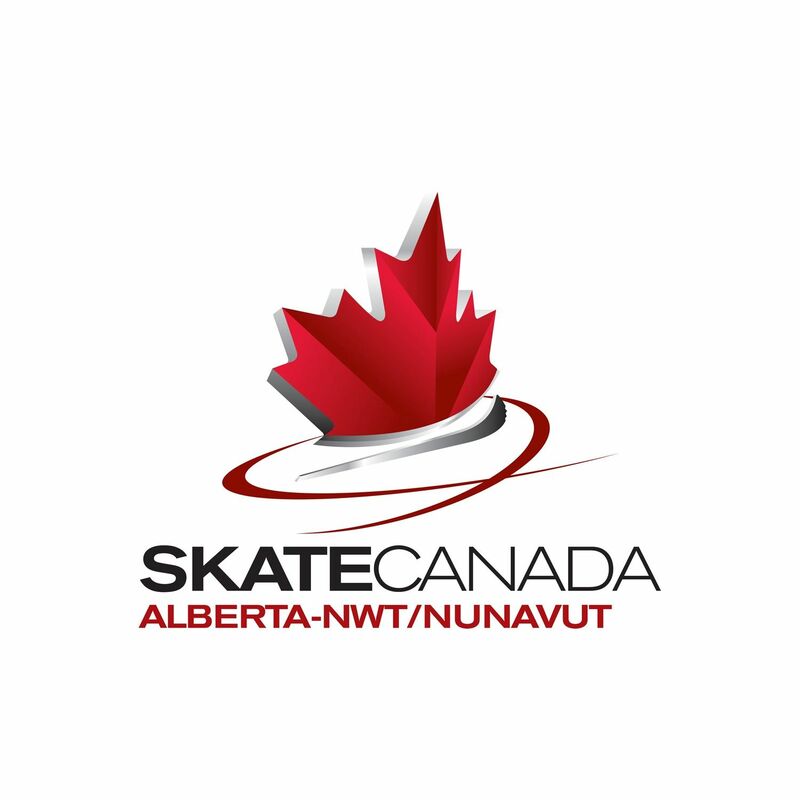 YKSC is a nonprofit organization, operated by volunteers, sanctioned by Skate Canada and dedicated to the sport of skating. Skating is a sport that can be enjoyed by all; no matter their age, gender, fitness level or personal interest. We endeavour to provide the best program possible to your skater delivered by dedicated professional coaches with the assistance of Program Assistants & volunteers.